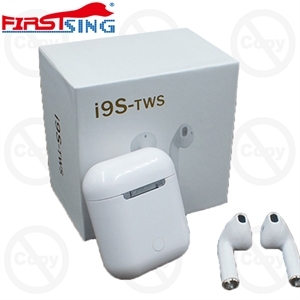 Real wireless Bluetooth 5.0 provides powerful Bluetooth signal and anti-interference ability. 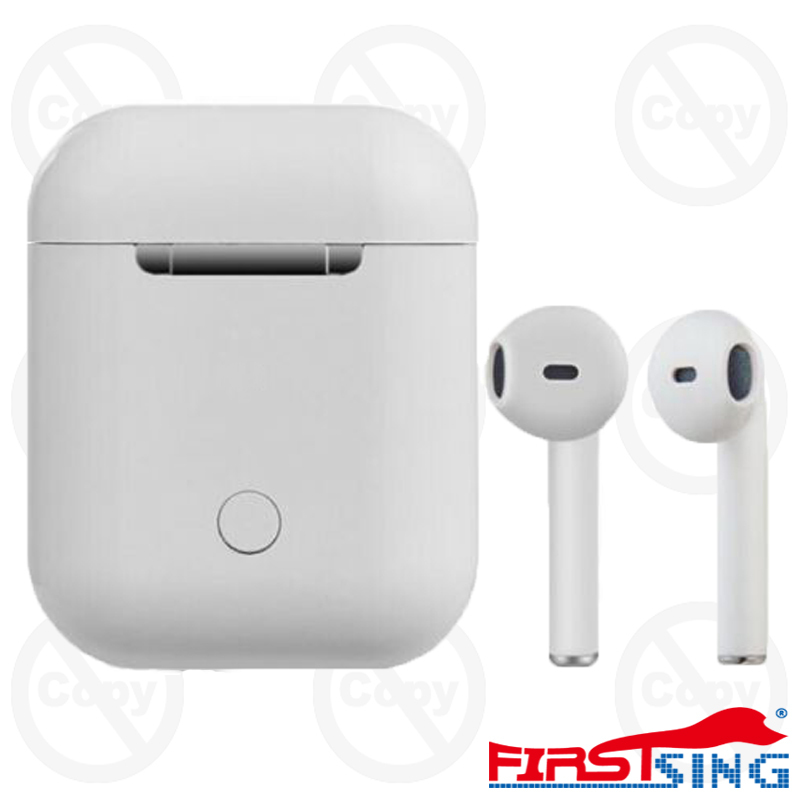 High sensitivity antenna enables devices up to 10m away, which also ensures low latency and low energy during data transmission. 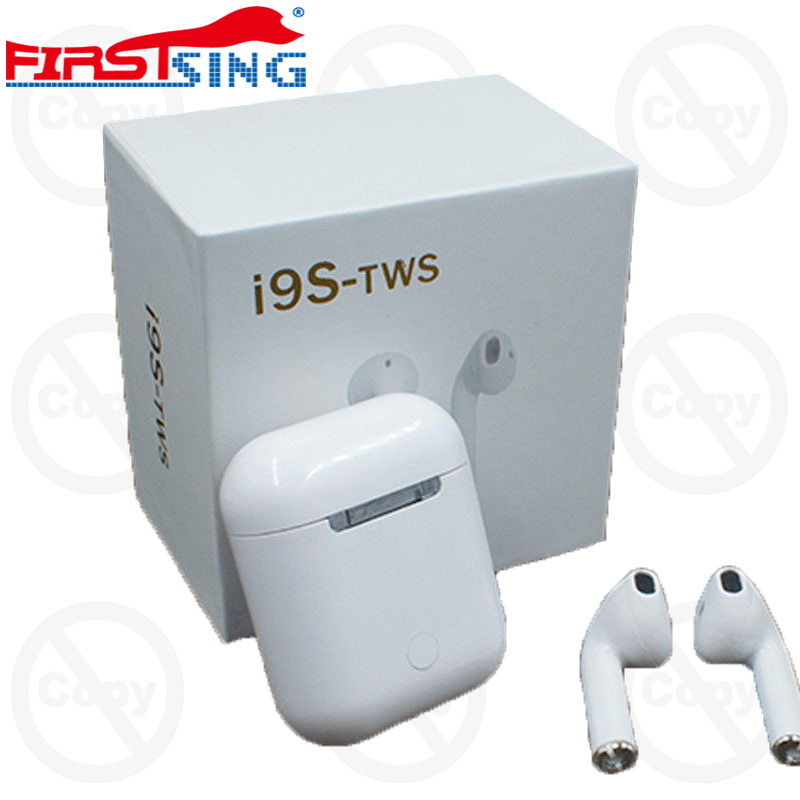 The headset could automatically power on and match the phone after picked up, eliminating the troublesome operation of manual startup and pairing. 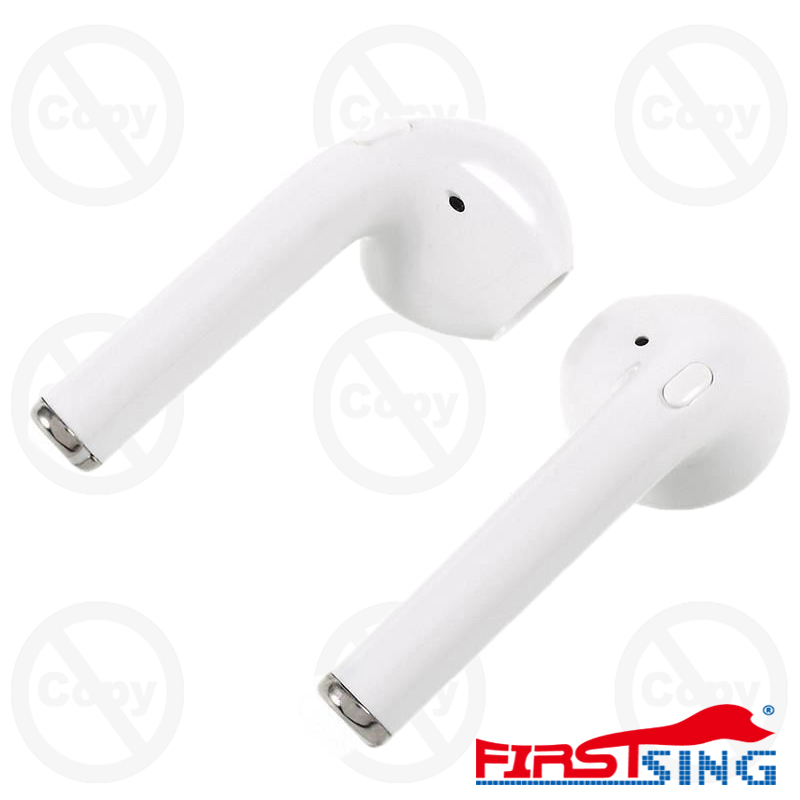 400mAh large capacity charging case offers 5 full charges or totally 12 hours extra battery life for both earphones.